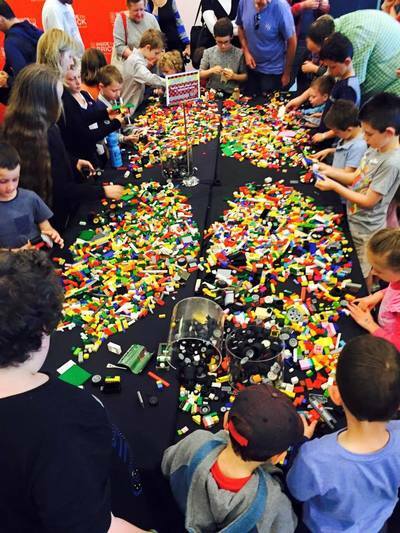 The historic Seaworks boatshed in Williamstown plays host to an extensive LEGO exhibition for kids and families to enjoy this November. 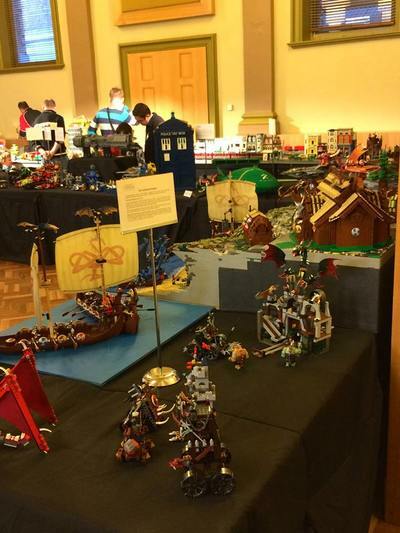 Inside the Brick's 2015 Williamstown exhibition brings together a huge collection of LEGO models made out of thousands of bricks to admire. Expect to see sci-fi set-ups including Star Wars scenes in LEGO form, rare LEGO sets, a brick city together with a mechanical LEGO train and lots more. As well as LEGO exhibits to see, your kids can get creative in the construction play zone with a huge pile of bricks. You can also have a go at racing your own LEGO vehicle creation down a custom built racing track. Your little builders are not forgotten, with a Duplo construction zone to keep your toddlers happy. Due to the popularity of Inside the Brick exhibitions, staggered entry is necessary to avoid over-booking. Sessions begin every hour. Once inside, you can stay as long as you like. In other news, Inside the Brick will offer the option of a Sensory Friendly Session to families impacted by Autism Spectrum Disorders. Book in for Sunday at 9am when the LEGO exhibition is sensory friendly, providing a supportive environment with low volume music and announcements, and reduced visitor numbers. Regular sessions resume at 10am, so be aware that numbers and noise will increase after this time. Under 3 free with accompanied adult ticket holder. How do you make friends in a new town?